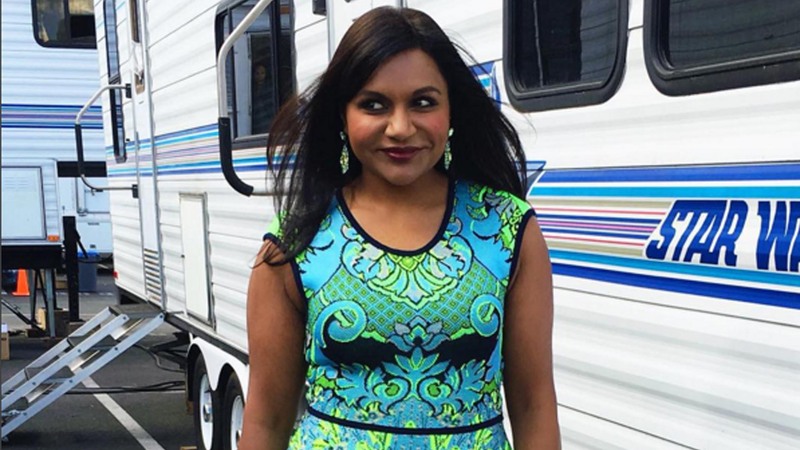 Mindy Kaling, actress and writer best known for her roles as Kelly Kapoor on The Office and Mindy on The Mindy Project published her new book Why Not Me? 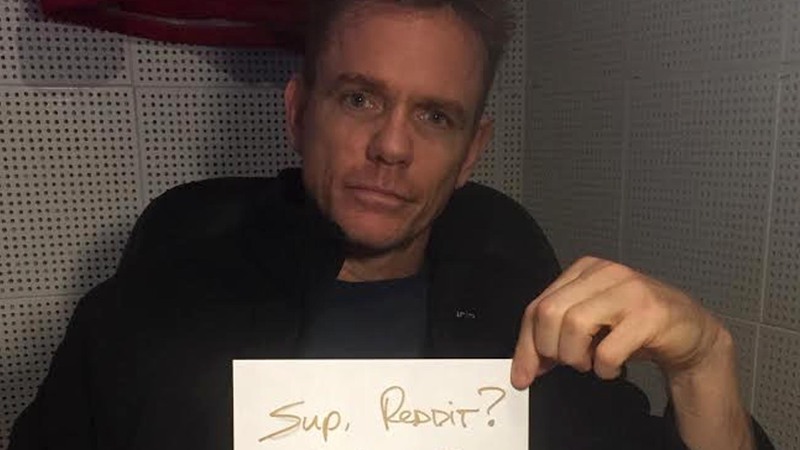 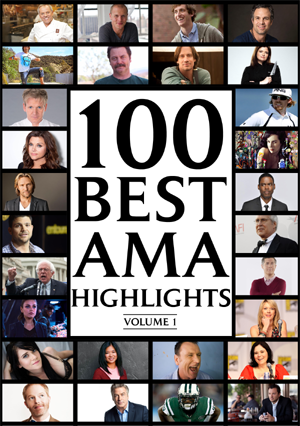 Hard hitting comedian Christopher Titus answers questions about his comedy career, his TV shows and comedy specials, and his turbulent past. 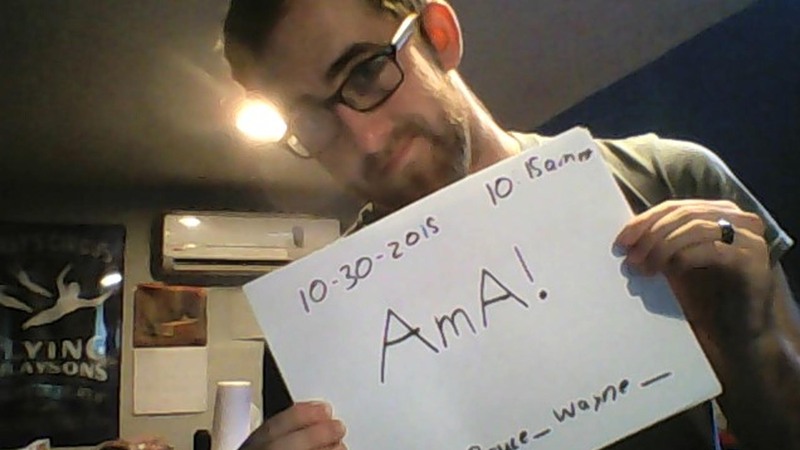 Haunted House Actor, seven years running, with the Haunted Hunt Club Farm in Virginia Beach, VA, answers your questions about the gig. 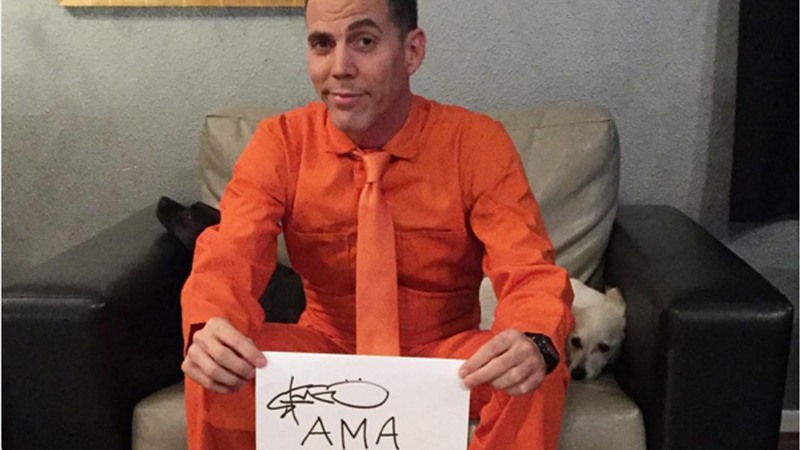 Steve-O, jackass, entertainer, and stand-up comedian answers your questions before taping a Showtime comedy special on Nov 21 and going to jail on Dec 9. 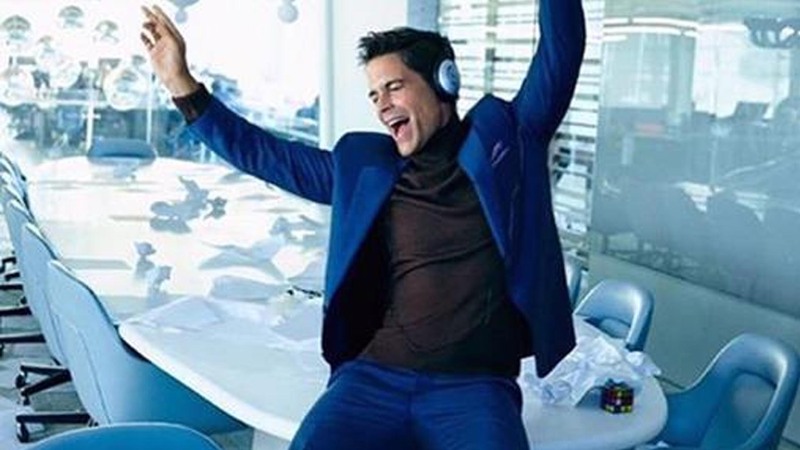 Actor Rob Lowe answers questions about his new show The Grinder on FOX and his men’s grooming line Profile 4 Men with a little Parks and Rec talk mixed in. 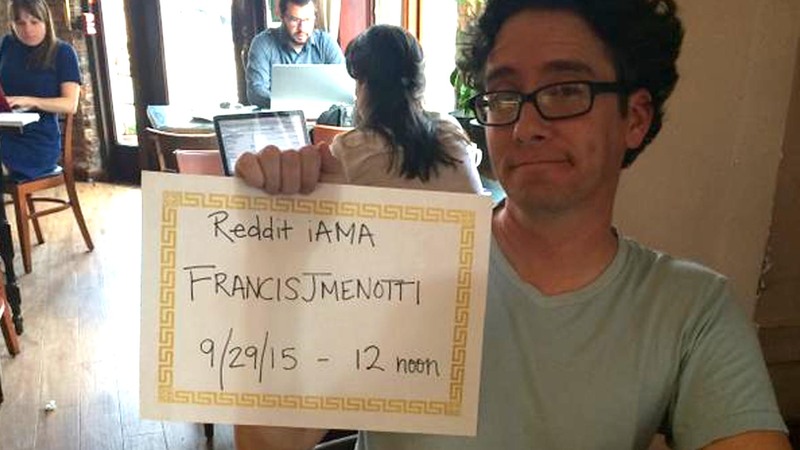 Francis Menotti, veteran magician who stumped Penn and Teller on last night’s episode of Penn & Teller: Fool Us, answers your questions about magic.